Boaviagem is a company wholly dedicated to real estate leasing that meets the needs of entrepreneurship and new technologies. 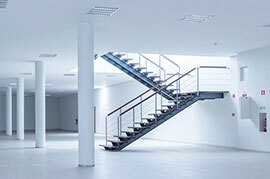 It has several properties for industrial businesses, warehousing, commerce, services and catering facilities. Its properties offer spaces with stringent quality standards, technology and security, especially geared to the activities of companies, offering comfort and operationality to its clients, always with the target of reducing natural and environmental resources. 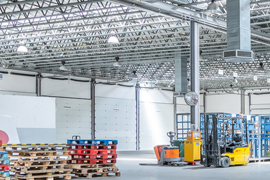 The BOAVIAGEM properties are located in an industrial area strategically situated near the main access roads to Porto, Greater Porto and Vila Nova de Gaia, with no tolls /SCUT shadow-toll motorways, intended for companies in need of ample goods storage space and pleasant offices. They are characterised by high quality construction that combines innovative systems with traditional solutions, always prioritising energy and temperature issues through the distribution of natural light and the insulation on the rooftops and facades. 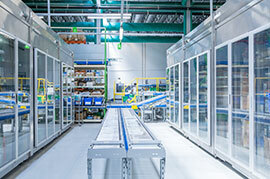 Keeping pace with worldwide trends, BOAVIAGEM offers state-of-the-art logistic centres.